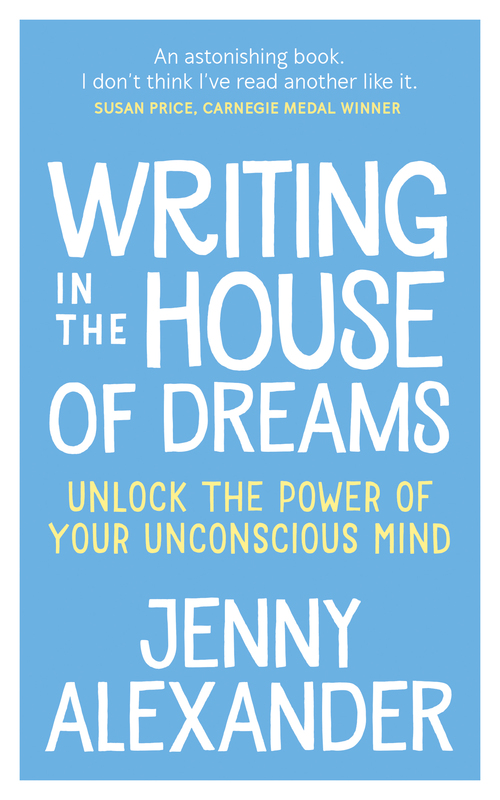 You’ve finished writing your book – what now? I get a fair few emails from people who have completed their first novel and want some advice on how to get it published. It’s really time consuming to keep repeating the same things, so I’ve decided to put my thoughts in a blog post – then all I’ll have to do when I reply is send them the link! The first thing to say is ‘Well done!’ Seriously. I mean it. Writing a novel is a huge undertaking. People who’ve never tried it have no idea how hard it is, and a lot of people who do try find they can’t go the distance. Having said that, make sure you actually have finished it. Getting the story down is only the start. Once you’ve completed your first draft, you need to redraft and keep redrafting until the book is as good as you can possibly make it. 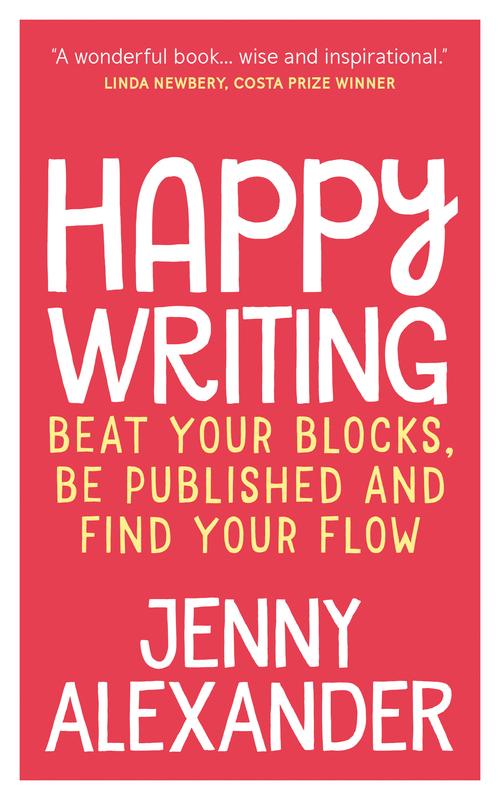 I’m not going to go into the issues with redrafting here, because it would take too long, and I’ve already written about crafting your novel at some length in my book Happy Writing: Beat your blocks, be published and find your flow, where you can find loads of tips and advice. You’ll have discovered, having reached this stage, that publication isn’t the only point in writing a book. The process itself is intensely challenging, and intensely rewarding. That’s another thing that people who have never written a novel may not understand. So although publication is certainly an option, it isn’t the only reason why you might decide to write and keep writing. Option 2 is still the route most new authors want to start with, and I think that’s a good idea, unless you’re writing something you know you can find readers for yourself. There are no short cuts that I’m aware of. Most major publishers will only read agented manuscripts, so you need to check out agents’ websites and look carefully at which books and authors they represent, or check out authors writing the same kind of story as you, and find out who their agent is. When you’ve got 4-6 agents who seem like a possible fit, contact them, following their guidelines for new submissions. Some prefer email, some letters. Keep it brief, don’t big yourself up – ‘My book’s better than Harry Potter and I’m going to be bigger than JK Rowling!’ (Somebody actually wrote exactly that in their covering letter when I worked for a reading agency). Also, avoid mentioning that your mum/friends/children love your stories so they must be good. Of course your mum/friends/children love your stories – they love you! If you want to take a punt at approaching publishers direct, find books similar to yours and check out their publishers’ websites. They may say they accept un-agented manuscripts and, if so, make sure you follow their submissions guidelines. The wheels move exceeding slow in traditional publishing, so don’t be surprised if you have to wait weeks for a response. It’s also incredibly competitive, so don’t feel too disheartened if you can’t get any takers. That would once have been the end of the road for your novel but now we’ve got Option 3 – self-publishing. 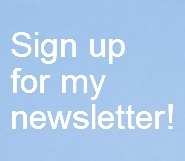 My advice if you’re considering this route is to check out the Alliance of Independent Authors – they have a fantastic blog and, for members, a really useful fb group where you can always find people who know the answers to any questions you may have concerning any aspect of the self-publishing process. Again, I’ve written about the various routes to publication in Happy Writing, so I won’t go into it at any more length here. Happy Writing – it’s all here! Whichever route you take, you’ll have to learn how to use social media and be willing to get out there and promote yourself and your book. Also, whichever route you take, you’re very unlikely to be able to give up the day job and earn your living from writing. Nobody ever believes this, but it’s a fact. Check out the last authors earnings survey by the Authors’ Licensing and Collecting Society – bearing in mind it was compiled in 2014, and things have gone on getting worse since then. Read this clear and honest article by author Dawn Finch on her own experiences – and the comments from other authors at the end. Most authors have to supplement their income from books by doing some teaching, editing, mentoring or a different kind of work that isn’t related to writing at all. There’s one other thing people sometimes ask me – do I have any contacts that might be helpful to them? I personally probably don’t but anyway, I obviously wouldn’t want to recommend someone’s book without having first read it, and I simply don’t have time to read manuscripts for people I don’t know. I used to work for a reading agency, Cornerstones, but I gave it up for precisely that reason – reading manuscripts takes a long time, and writing appraisals even longer. If you’re a new author, please don’t ask authors you’ve never met to do this work for nothing. It’s simply not a reasonable request. An agency like Cornerstones will do a brilliant job of that for you and, if they spot publishing potential in your manuscript, they can help you try to find an agent. But obviously it will cost you. So there it is! Well done, good luck, and I hope I’ve been able to be helpful. In my next post, I’ll address another question people often email me about – whether writers need a blog or website and how to set one up. Have you got any experiences or advice you’d like to share with someone who has just finished writing their book?